The council conservation committee provides expertise in matters of ecology, conservation, and resource management. Their purpose is to guide policy making and operational decisions regarding the management of the council's natural and cultural resources, promotion of conservation-related training, and advancement of conservation programs. Public Lands Day is celebrated annually at public lands in the United States on a Saturday in late September. A signature event of the National Environmental Education Foundation, it promotes both popular enjoyment and volunteer conservation of public lands. Learn more about the Day of Service hosted by Colonneh Lodge, Order of the Arrow. Trash Bash is typically held the last weekend in March. Thousands of volunteers gather along the Texas waterways to do their part in cleaning up the environment. The project is the largest statewide event to educate the public about the importance of our water resources. 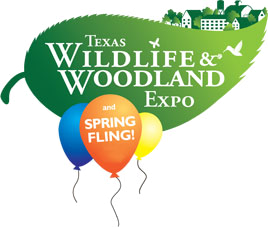 Texas Wildlife & Woodland Expo is held in March at Lone Star College-Montgomery, and is designed to help families learn a little about the land on which they live — and how to best take care of it — through hands-on clinics, live demonstrations and children’s activities. 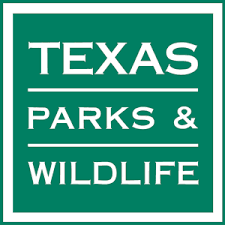 Texas Parks & Wildlife programs offers a variety of outdoor learning and leadership opportunities. 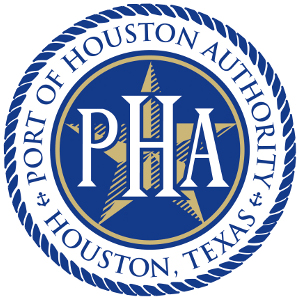 The Port Authority offers an unforgettably spectacular waterborne boat tour (free of charge) of one of the busiest ports in the world aboard the Port of Houston Authority's public charter tour boat! Houston WaterWorks Education Center is located near the shores of Lake Houston at the City of Houston’s Northeast Water Purification Plant. WaterWorks Education Center is a one-of-a-kind water destination, whose mission is to promote water education, conservation and stewardship. The City of Houston’s WaterWorks Education Center welcomes all educational groups to explore the wonders of water during a field trip designed to imbue them with a sense of wonderment and discovery about one of earth’s most precious resources. Units are encouraged to report their conservation projects on the Journey to Excellence website. This helps provide the community an accurate report on the great service and dedication our Scouts are showing throughout the Sam Houston Area Council. 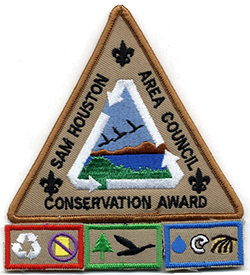 SHAC has a conservation award for Scouts and adults. William T. Hornaday Awards are presented for distinguished service in natural resource conservation for units, Scouts, Venturers, and Scouters. Scouts may earn the William T. Hornaday Awards Badge, the William T. Hornaday Awards Bronze Medal or the William T. Hornaday Awards Silver Medal. 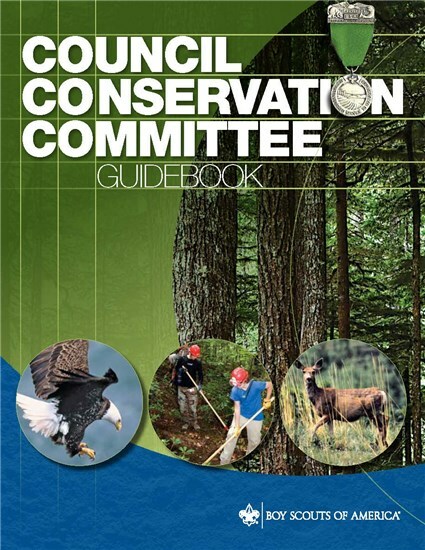 The council conservation committee provides the council with all available expertise regarding matters of ecology, conservation, and resource management so as to guide policy making and operational decisions regarding the management of the councils’ natural and cultural resources, promotion of conservation-related training, and advancement of conservation programs. The council conservation committee typically meets eight times per year on the second Thursday of each month, except during the summer and December. Check the council calendar for specific dates. Why Conservation and the BSA? Duty to God - Most people of faith share a common ethic of respect for, and harmony with, the natural world. Sound Citizenship - Responsible and thoughtful stewardship of resources, whether viewed as abundant or scarce, is a critical issue for all of us—today and into the future. Physical Fitness - Naturally associated with outdoor activity, education, and service. Promote conservation awareness and responsible/ethical action among Scouts, Scouters, and the broader community. Foster community awareness and appreciation of the Sam Houston Area Council as a leader in supporting conservation. Ensure that council camps are managed according to sound conservation practices. Emphasize Scouting participation in significant community conservation activities such as Rivers, Lakes, Bayous and Bays Trash Bash and/or Environment Week. Organize environmental/conservation-oriented demonstrations for weekend camping, summer camps, and other summer programs (e.g., Ecodin). Promote the conservation ethic at the council events (e.g., Cub Scout Leader Pow Wow, Scout Fair, and University of Scouting). Promote conservation-oriented awards such as Hornaday, Council Conservation Award, World Conservation Award, and Conservation Good Turn Award. Participate in Council Camping Committee meetings. Develop and implement courses for Cub Scout Leader Pow Wow and University of Scouting. Develop Project Wild facilitators throughout the council and offer at least one annual council-wide workshop. Encourage conservation programs at Roundtables to review awards as well as educational and project opportunities. Encourage training utilizing BSA resources/offerings, as well as resources outside the BSA. Aggressively encourage Scout participation in conservation-related projects in our area (such as conservation needs of Texas Watch Partner, Texas Parks & Wildlife,Texas Forest Service, and area parks). Camp Conservation Plans: For each of the council camps, prepare and steward conservation plans that can be used as a source of projects and information for program staff. 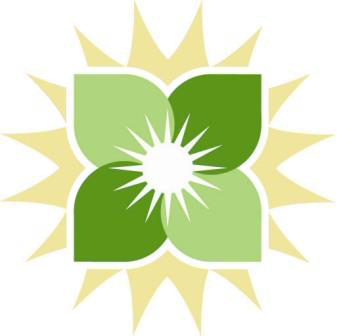 Camp Nature Center: Survey needs and opportunities for an educational center at the council's camps. Encourage Leave No Trace camping and outdoor ethics.